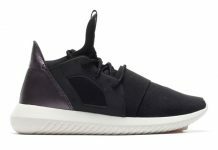 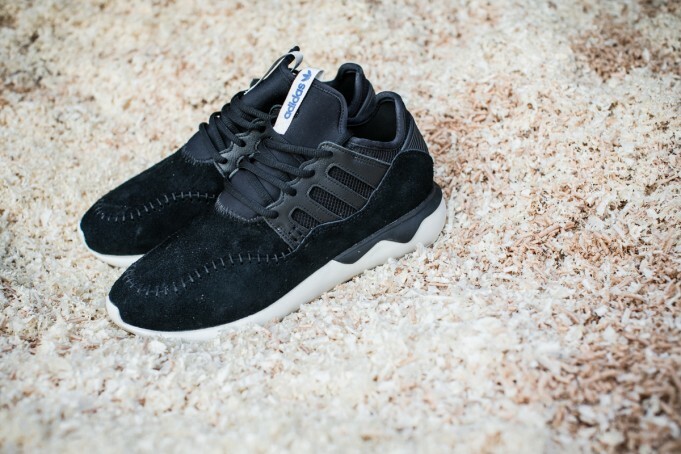 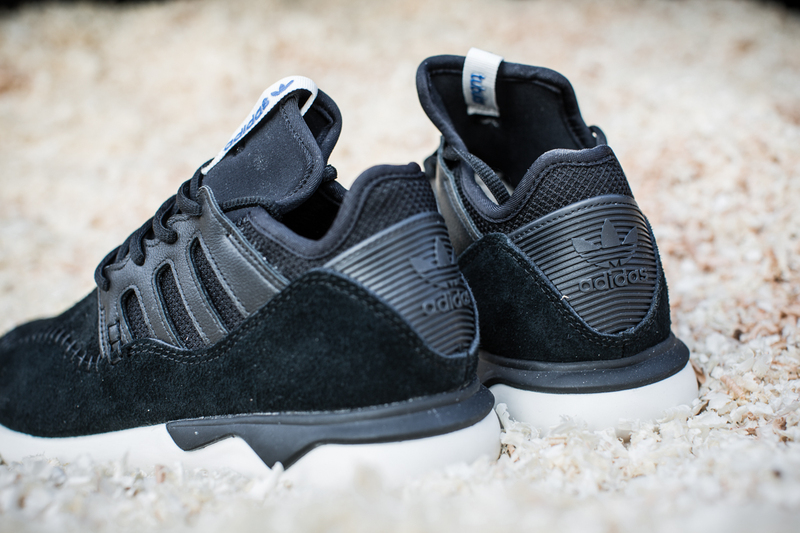 adidas Tubular Moc Runner "Core Black"
The adidas Tubular Moc Runner is unveiled in a brand new iteration featuring a Black Suede, Mesh and Leather combination. 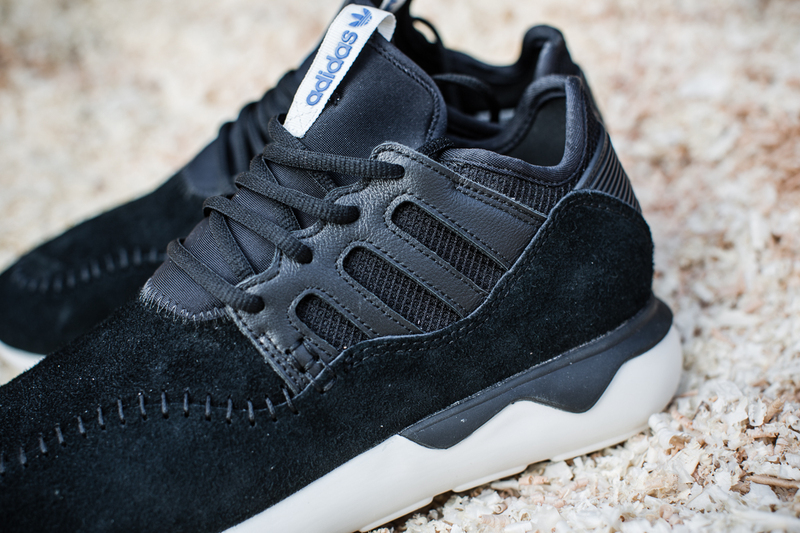 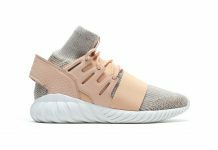 Adidas Originals whipped up another epic Moc Tubular for the month of February, featuring a Darker tone than the original line up. 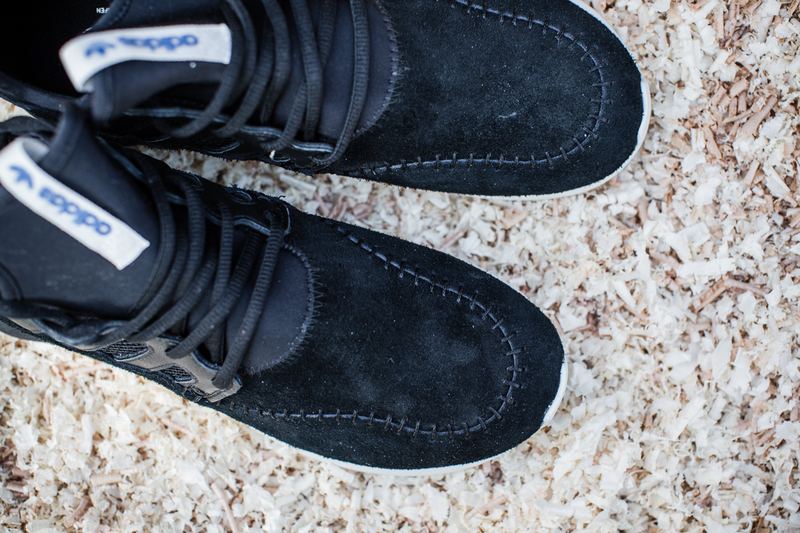 Check out the rest of the photos and let us know if you’d pick these up. 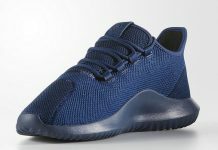 Scoop up a pair now over at Overkill.